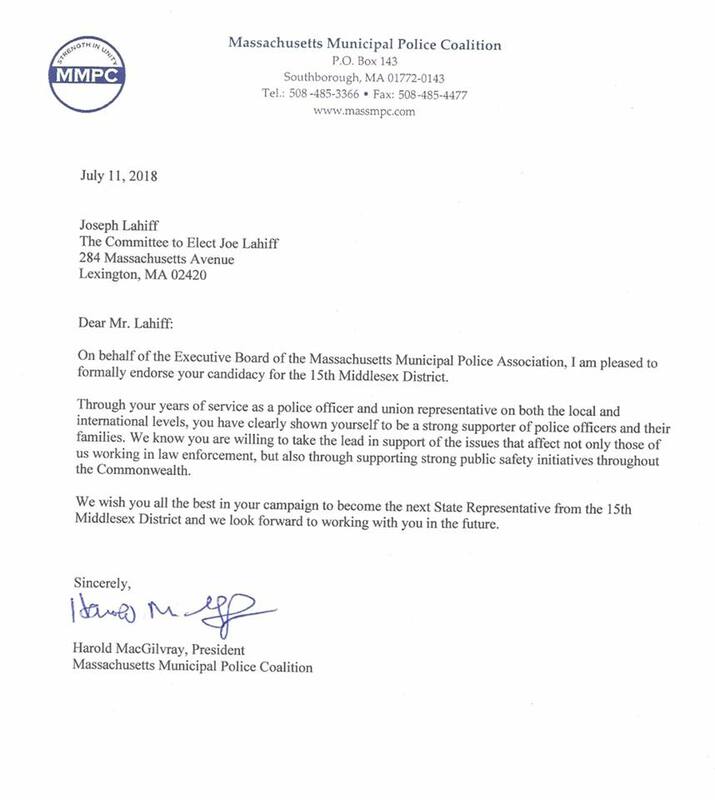 I am tremendously honored to accept the endorsement of my campaign by the Massachusetts Police Association for State Representative (15th Middlesex District). 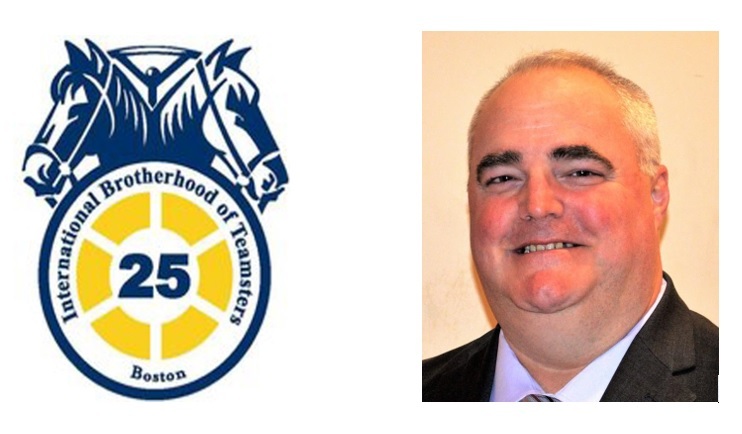 I humbly accept the support of my campaign by the International Brotherhood of Teamsters No. 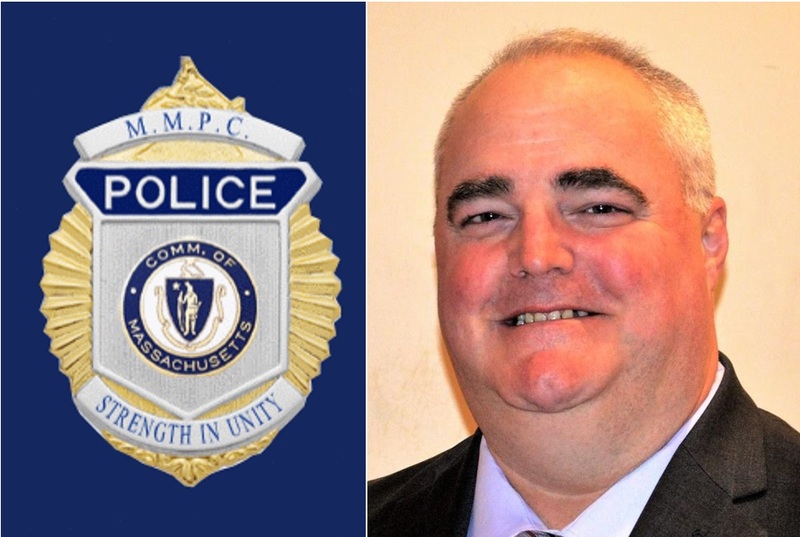 25 for State Representative (15th Middlesex District).